Mainland filmmaker Feng Xiao Gang does a 2 hour epic covering the Cultural Revolution and the Sino Vietnamese War… mostly from the perspective of a performance arts troupe. 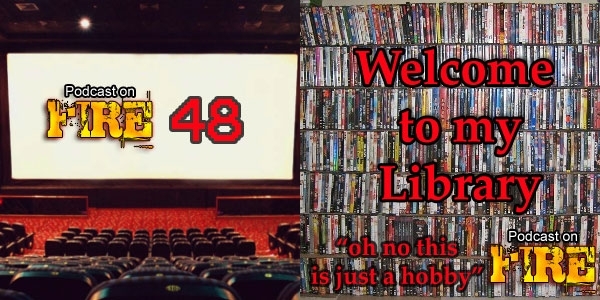 A small story set amidst big, changing times, Kenny B speaks of the film and also about that time he threw out almost all his dvd… covers. 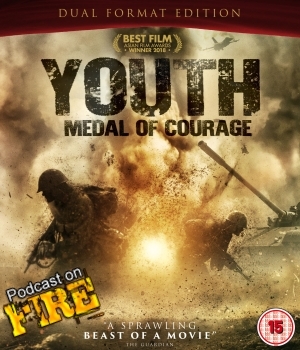 Youth is out now in the UK on dual format dvd and blu ray and digital download from Cine Asia. 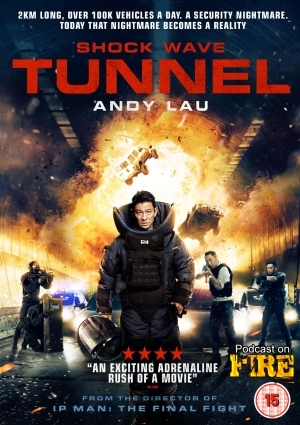 Big thank you to Mike at The Warrior Agency and Cine Asia for providing the screener for review. 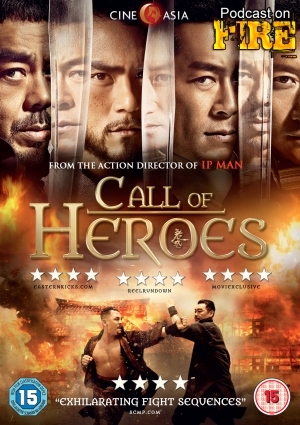 A director with a classic touch and classics under his belt (except New Police Story according to Ken), we’re here this episode to review Benny Chan’s latest action epic Call Of Heroes from 2016. A discussion that also serves as a welcome back party for UK’s Cine Asia. With Kenny B and Phil G.
A big thanks and shoutout to Trinity and CineAsia for kindly supplying the Blu Ray for review of the show.